The resident rotating through the medical and surgical services assumes the same responsibility given to a resident in one of the categorical programs. 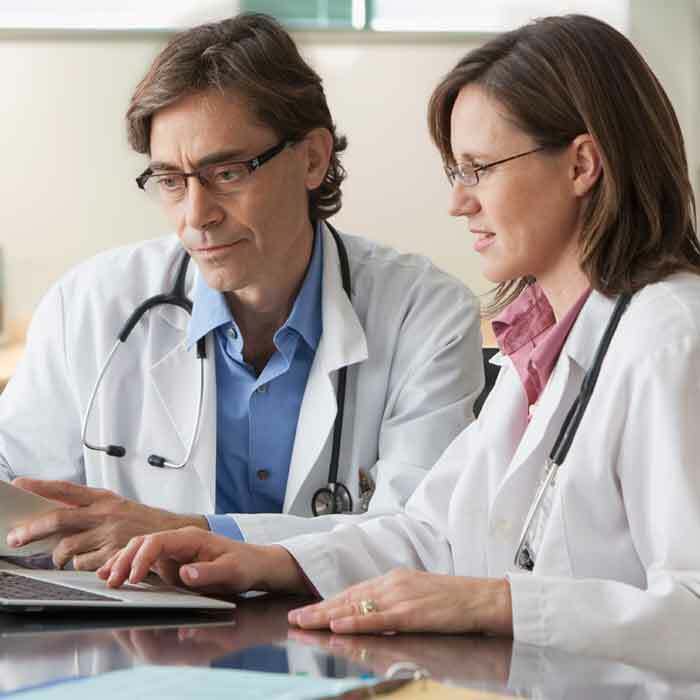 The R-1 is a key figure in the management of patients on all services with responsibilities that include initial workup, initial orders, progress notes and diagnostic tests. On most rotations, the R-1 works directly with an R-2 or R-3 in medicine and with an R-4 or R-5 in surgery who is available for teaching, advice and assistance in procedures. Representative daily schedules are listed under the medicine and surgical training programs. There are abundant didactic sessions, including daily conferences for residents on both surgical and medicine rotations, weekly grand rounds, and regular M&M conferences. Most faculty hold teaching appointments at the University of Washington Medical School and many engage in clinical research. The Transitional Year Program is designed to provide the greatest possible individualization of assignments. After an appointment through the National Resident Matching Program, the new house officer is sent a list of possible rotations and asked to state a preference for assignment. Every effort is made to fill this request, as it is the belief of the Graduate Medical Education office that the individual is in the best position to recognize his/her most important needs at this level of training. Candidates who have performed credibly in the first postgraduate year are given preferences for openings in the R-2 year categorical programs. Those who seek specialty training elsewhere are aided by letters of recommendation from the teaching faculty. The collegial interactions between faculty and residents facilitate these recommendations.